Paul Taylor enlisted with the British Army at age 16 and served with the infantry for 26 years. The former Fusilier now resides in the town of Hay-on-Wye in Wales, and earlier this month, he departed for South Carolina to support Operation: Palmetto Punch with Team Rubicon USA. His first trip to the United States was for Army Ranger school back in 1992. Paul’s last few months have been anything but normal. Just weeks after leisurely trekking in Nepal, he caught wind of the 7.8 earthquake that struck the picturesque country in April. His employer happened to share an email explaining what Team Rubicon was and how their volunteers were going to help those affected. 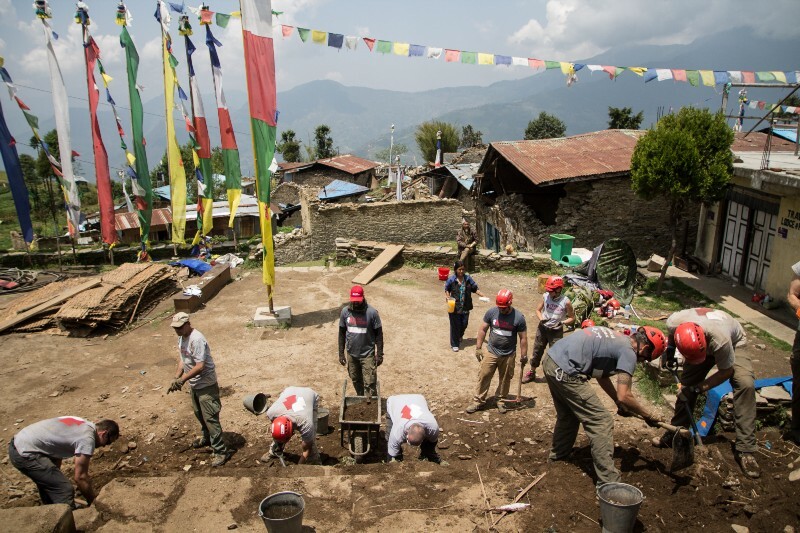 Paul joined nine British military veterans, including five Gurkhas, in Kathmandu and outlying villages alongside 50 members of Team Rubicon USA. 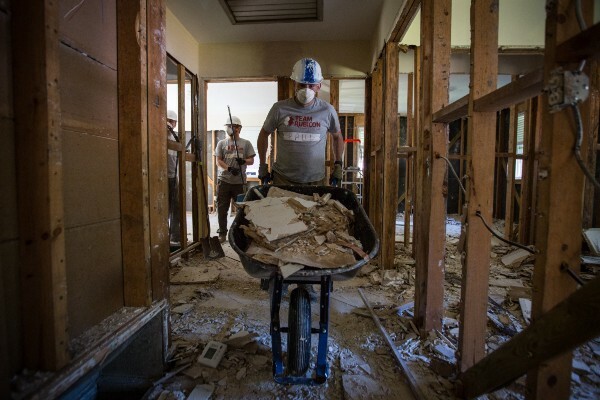 This marked the first operation for Team Rubicon UK. Together, they conducted medical operations, impact assessments, debris removal, and expedient repairs to damaged structures like a boarding school in the village of Sermathang. Today, he’s in Columbia, South Carolina getting insight on a TR USA operation and supporting hundreds of residents struggling to start the rebuilding process after historic flooding in the region. Shortly after arriving, Paul set out on a damage assessment team to speak with homeowners to learn how TR could help. They encountered a distraught 74-year-old widow who had lost nearly all her possessions. 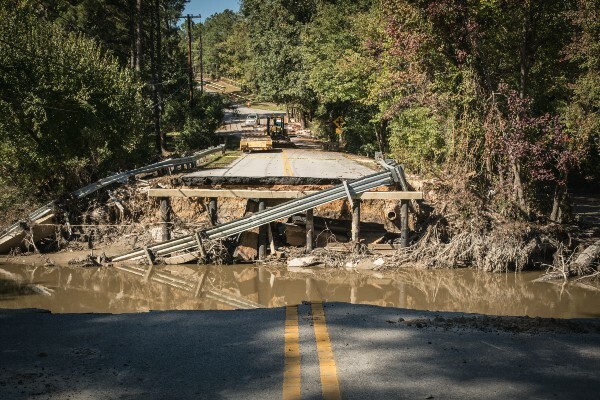 She had no flood insurance, no money, no family, and seemingly no way to move on. But Paul and dozens of his teammates were anything but helpless. More than 100 members from across the States, along with fellow TR UK member Doug Clark, deployed to Columbia to get dirty and make a difference. Strike teams were removing debris by the truckload and sawing down trees at risk of causing further damage to homes. They were ripping up flood-stricken floors and salvaging keepsakes where they could. They were getting the job done by any means possible and working with partners like IsraAID to do more good. Paul Taylor departed Wales for his second visit to the States to volunteer with Team Rubicon USA. 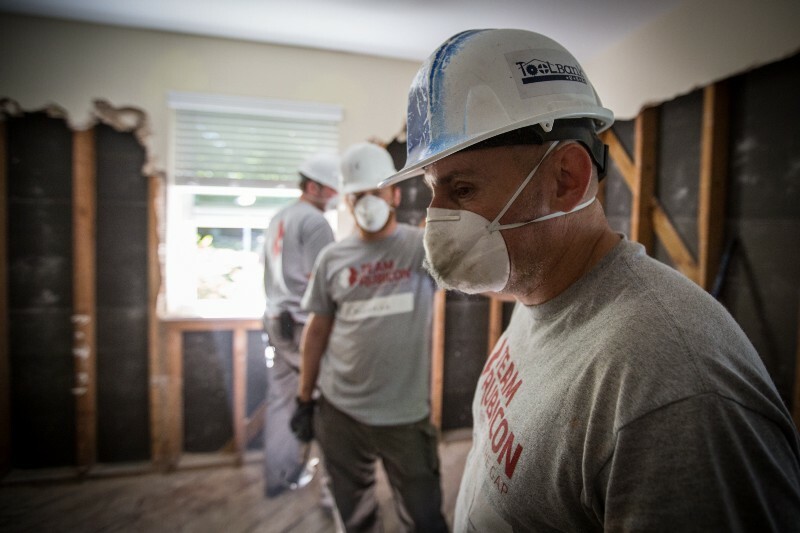 Beyond providing relief to those affected by the flooding, Paul recognized Team Rubicon was helping its veteran volunteers by providing a sense of purpose, community, and identity many lose after hanging up their uniform. 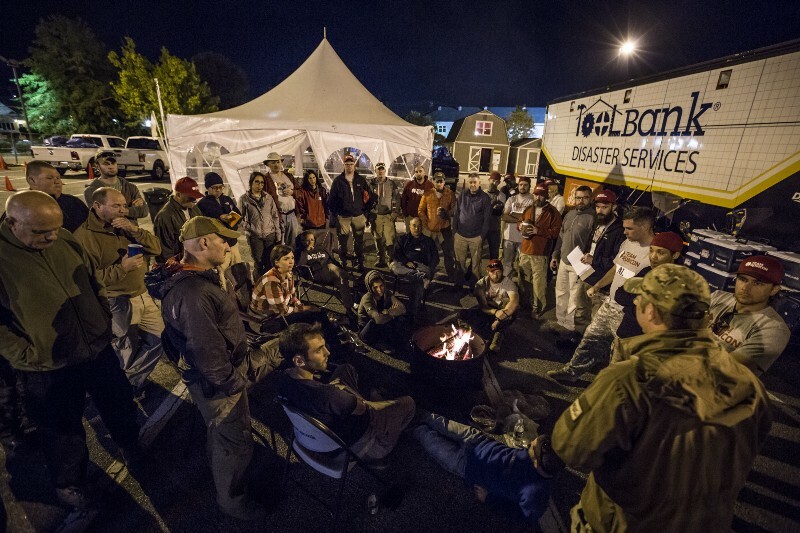 An evening debrief with the team after a hard day’s work in Columbia, SC. At the FOB (forward operating base), Paul showcased soccer skills far superior than his new American peers and enjoyed the end-of-day banter and laughter after working to dislodge sheetrock with sledge hammers all day.